July can be a BIG month for you. Just because the weather is nice, school is out and people start vacations doesn’t mean your practice needs to slow down! In fact, you should increase…. people are up later, kids are available during day, longer light provides the illusion of more time, and people are just happier in the summer. 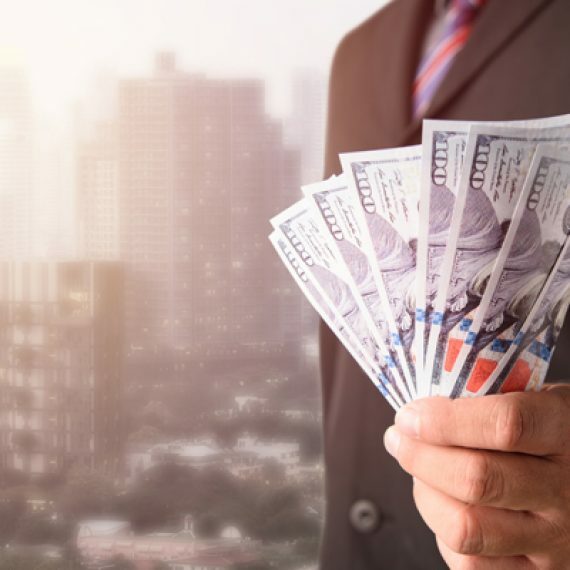 Here are some simply and effective ways to assure a profitable July. 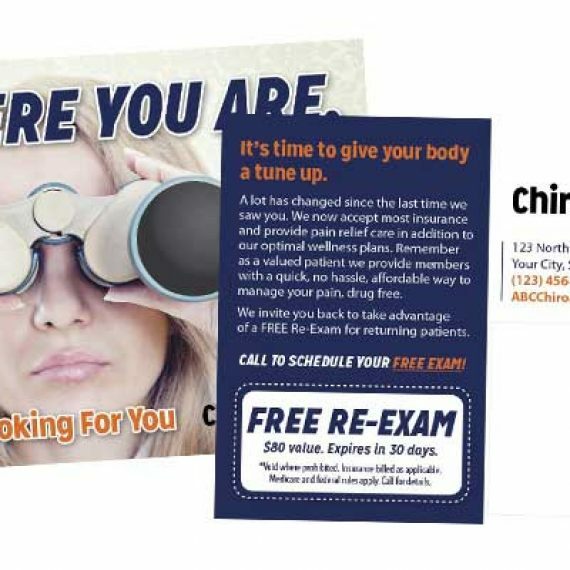 Send out a FREEDOM from Pain postcard to either neighborhoods around your practice or to your existing patients. 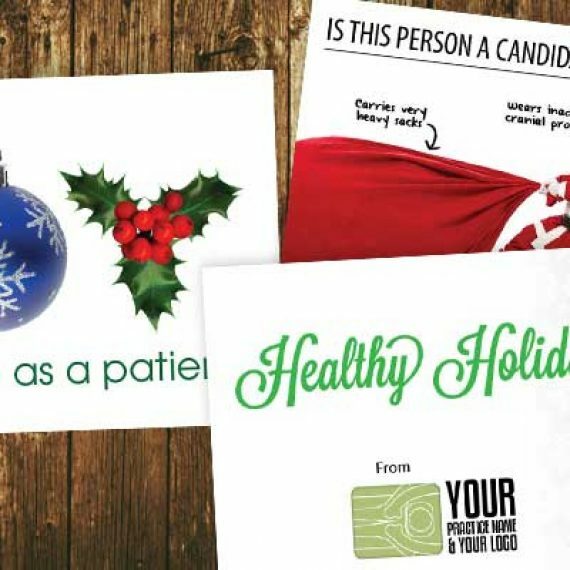 This card will invite them in, give them a new patient or preferred patient offer, educate on how you can help and remind why they need to come in. WE are currently offering a great special on this card…. $79 for 1000. You can choose FREE ONLINE DESIGN where you can customize it to your practice online for FREE, and order it right from our site. 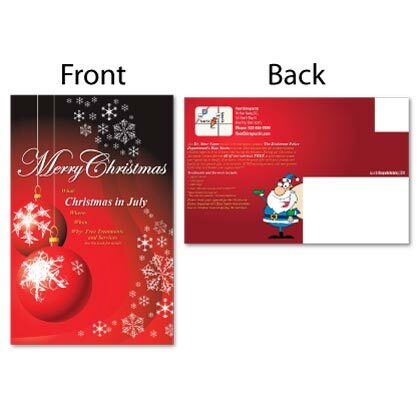 CLICK HERE or click the picture of the postcard below to go directly to the design online feature where you can also buy it online. Boost Your Referrals with a structured referral program. Your best patients come from your existing patients. So educate your existing on different conditions and ailments you treat and equip them with referral cards to hand out to their friends and family. 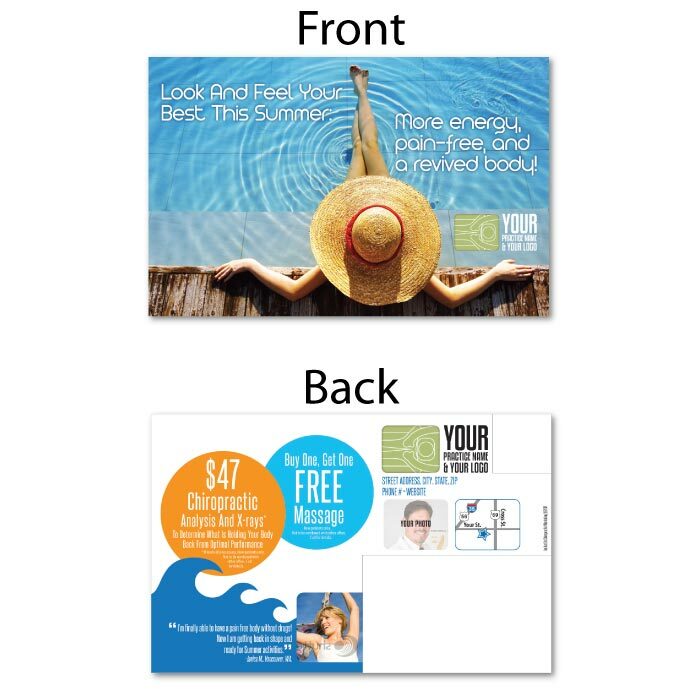 We have many great referral programs you can buy online for only $297 (COVERED BY A MONEY BACK GUARANTEE), and you can choose custom design or FREE Online design. Show 4th of July sample and a few others. CLICK HERE to view the Referral Boosters you can design online for FREE and area great fit for July and Summer. Or CLICK HERE to view the buy online Referral Booster store where you can see many other options. 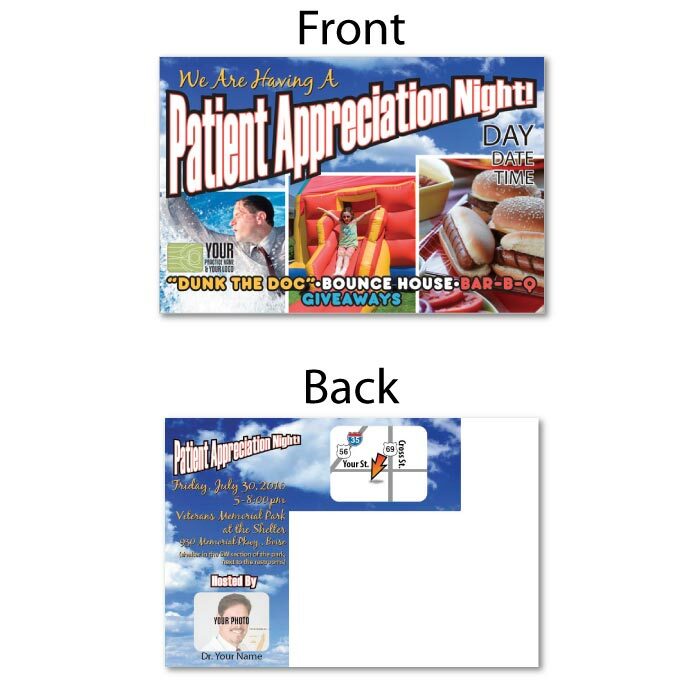 Patient Appreciation BBQ: Let your patients know you care by providing a patient appreciation day. Have a fun BBQ, with some different activities like dunk the doc. This provides a fun environment, gets your patients back in, and you can even encourage referrals by allowing patients to invite a friend. Provide free massages or other services to help increase those products and services. 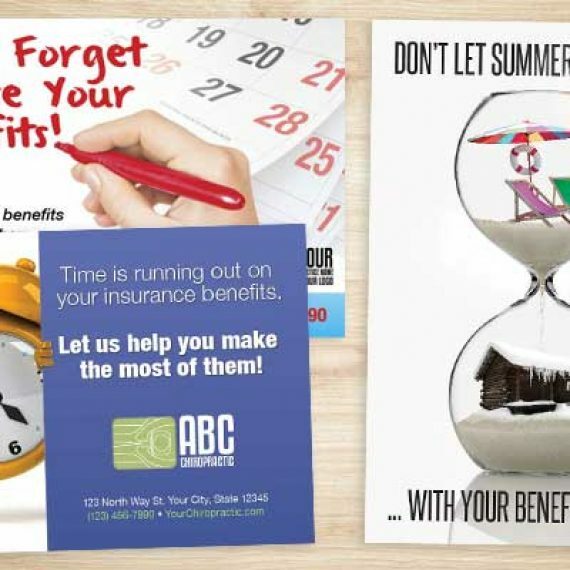 Christmas in July is a great campaign to either boost new patients or get your existing back in by using their benefits or giving them a great offer. What better way to boost the next 6 months then by reminding your patients to use their benefits simply reactivating past patients. 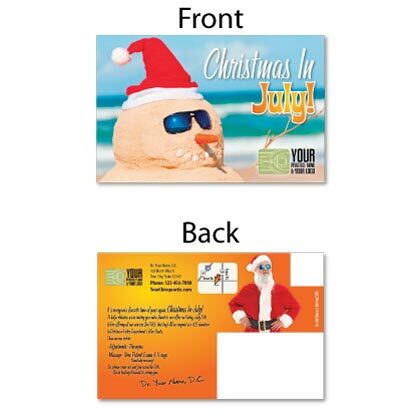 Our Christmas in July campaigns grab attention and get results. 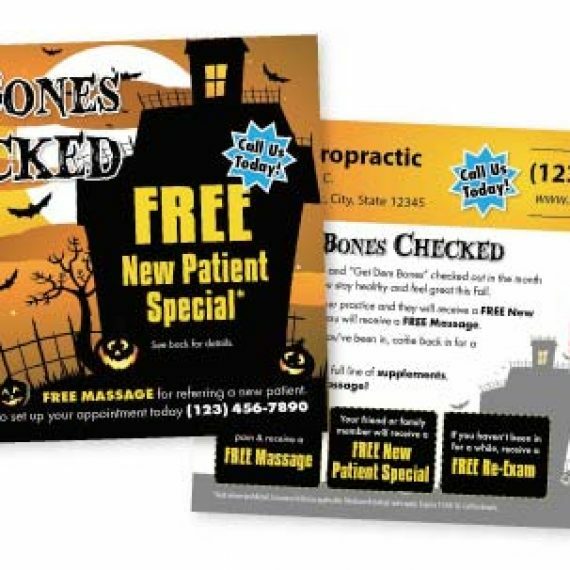 We can customize them to remind patients to use their benefits, to attract new patients, or to provide existing patients some sort of great special like a FREE massage after a Re-exam or buy one get one free massage or anything like that.